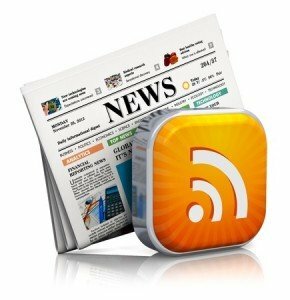 Online press releases and articles relevant to your industry not only add dynamic informative content to your web site, but also provide fodder for eZines and online PR sources. Having a link in the article back to your site or specific topic on your site can help build a strong linking structure for your web site and increase your Internet visibility. What’s new at your business? We can help write your Press Release broaden your exposure and keep your business on the top of your potential customers’ minds. 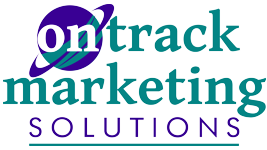 Let On Track Marketing help you promote your business and web site effectively with press release submissions.